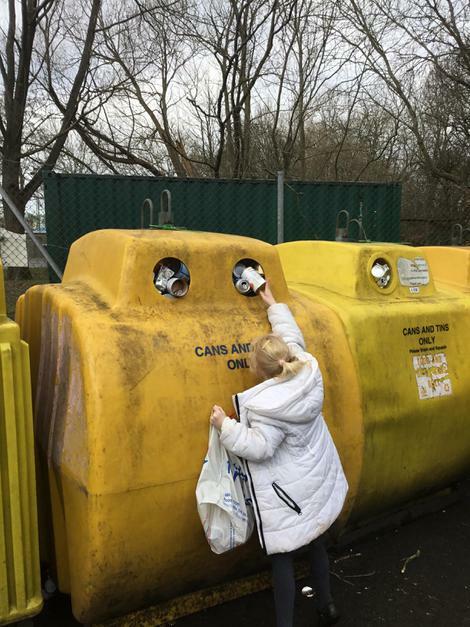 Our Giraffes Class are learning about the environment and the importance of recycling. 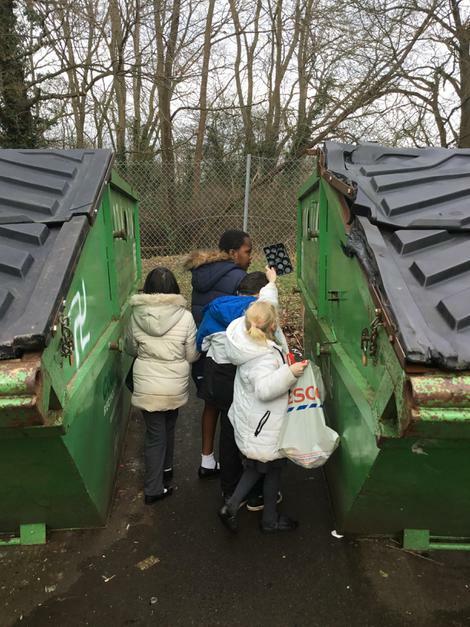 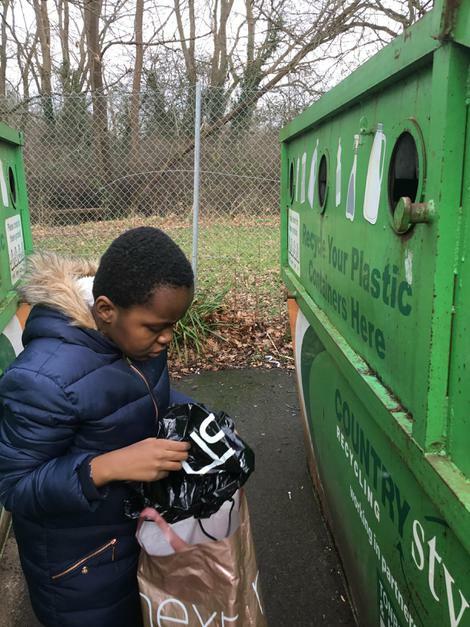 They had a really good trip to the Recycling Centre on Wednesday, 31st January. 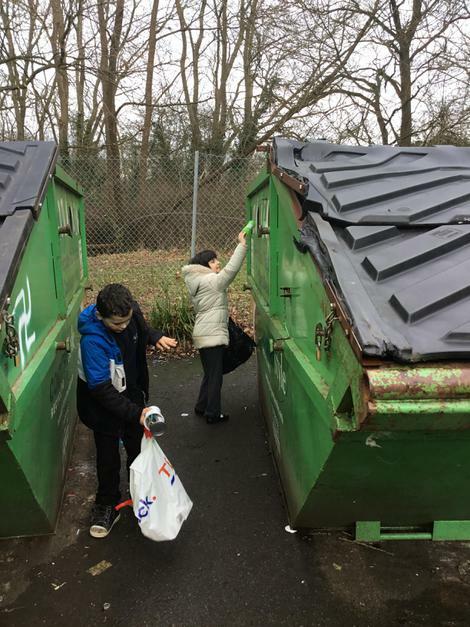 They sorted the recycling collected from the staff room and the dinner hall on the Tonbridge site, into the recycling bins at Tonbridge Sports Ground. 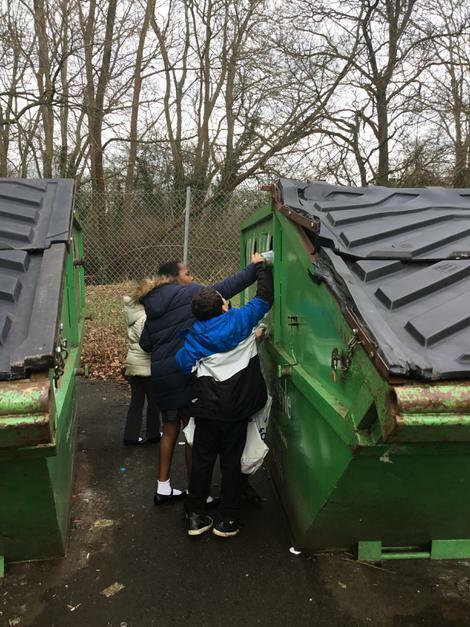 Looking after our environment is something we promote across Oakley School, from the earliest age, as we look to maintain our Eco School status and promote our Forest School and Outdoor Learning curriculum.